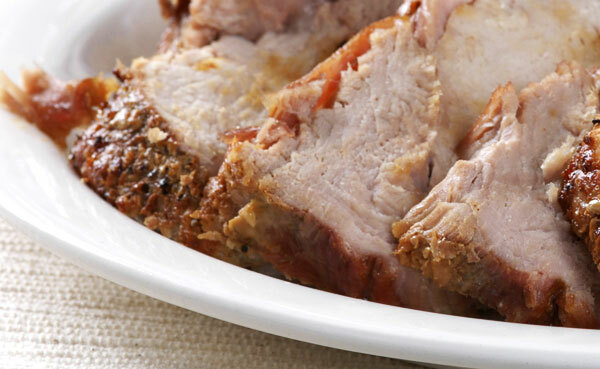 The Cambridge Hog Roast Company provides an outdoor or indoor catering service for Cambridge and the surrounding area. We provide hog and speciality spit roast catering for all types of events from weddings, birthdays, and private parties to village fetes and corporate hospitality throughout Cambridgeshire. We cater for parties of all sizes and cook all year round, even in Winter. See below for what we can bring to your party. At the Cambridge Hog Roast Company we appreciate that you are entrusting us with something that is important to you and we take pride in providing great levels of service whatever the occasion and regardless of size. We work all year round and cater events throughout the winter season – we are more than happy to cook outside and provide food service indoors. We have a sister company, The Cambridge Barbecue Company and you are free to combine meals from both companies for your event. You can mix and match your menu however you wish. For corporate events and large weddings a popular option is to have a hog roast to feed large numbers and a barbecue menu to provide individual meals for the wedding party or board. A hog roast can provide a wonderful focal point for any occasion, offering a visual spectacle that will delight and entertain your guests. 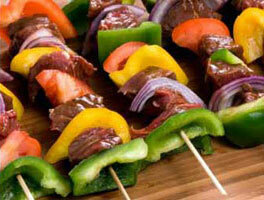 The sizzle and aromas of the cooking combine to add a little extra buzz to the proceedings. If you would prefer the cooking to take place offsite, that’s fine with us too – we’re here to provide you with the day you want. We cook whatever the weather – yes, even in the snow. 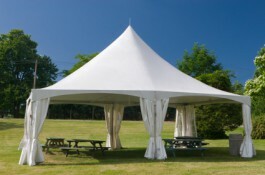 We carry our own marquees for when the British weather turns less than favorable. If you want cover for your guests, ask us and we may be able to help out – or you could try our friends at M&T Marquees of Cambridge, who can also help with furniture and dance floors. 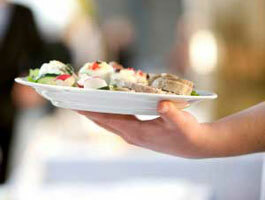 We can help with the provision of disposable cutlery and crockery as well as condiments. 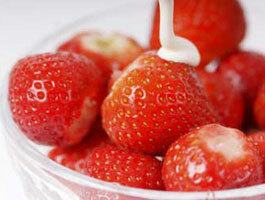 Depending on your requirements we may also be able to provide standard cutlery and crockery. In order to be able to supply these things, however, we do need to know in advance.